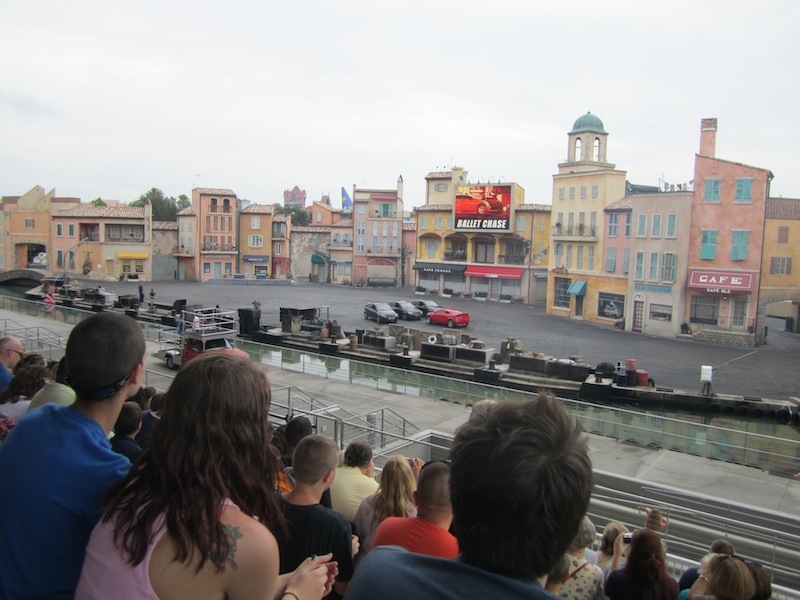 I love the scenery and feel of Disney’s Hollywood Studios. 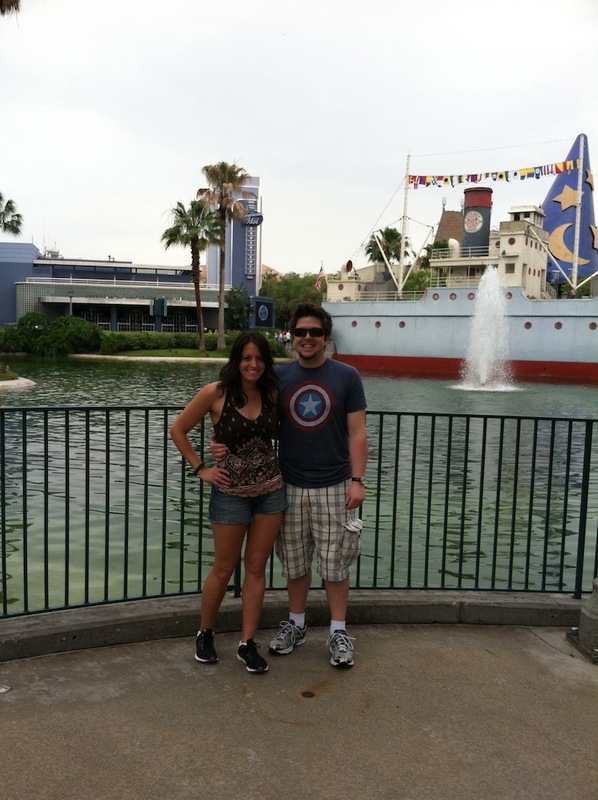 It may not be as magical as The Magic Kingdom, but it has the Tower of Terror! And the Muppets! The different geographical locations (NY, San Francisco, etc) were a little bit ridic, but it was part of the charm. Reminded me of Universal Studios, aha. Oh – and on the new Star Tours, they’ll flash a picture of the “rebel” who you’re trying to hide and both Jay and Jack were choosen as rebels on two different trips. It was so funny. I definitely recommend the roller coaster and Tower of Terror to anyone who is going to Hollywood Disney and interested in my humble opinion. 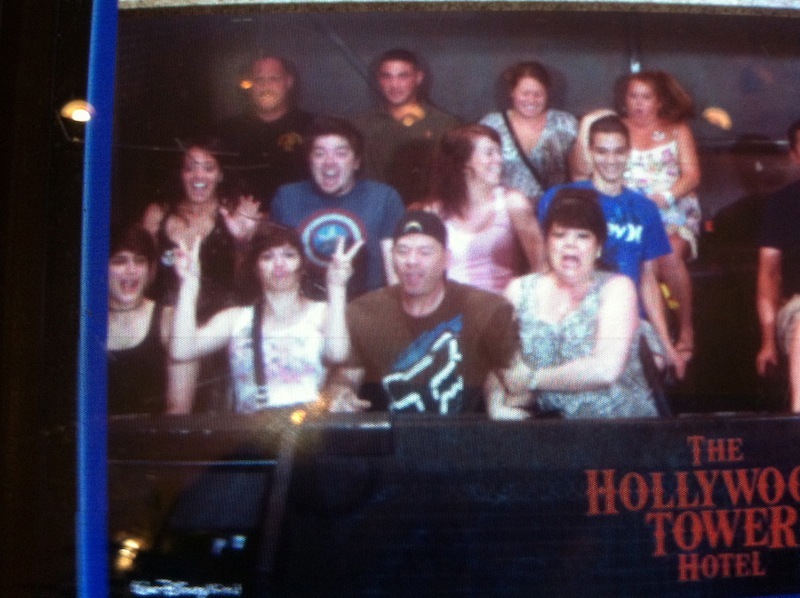 Fun on the Tower of Terror. I love this picture because everyone has a different reaction. A little behind the scenes tutorial on car chase scenes. 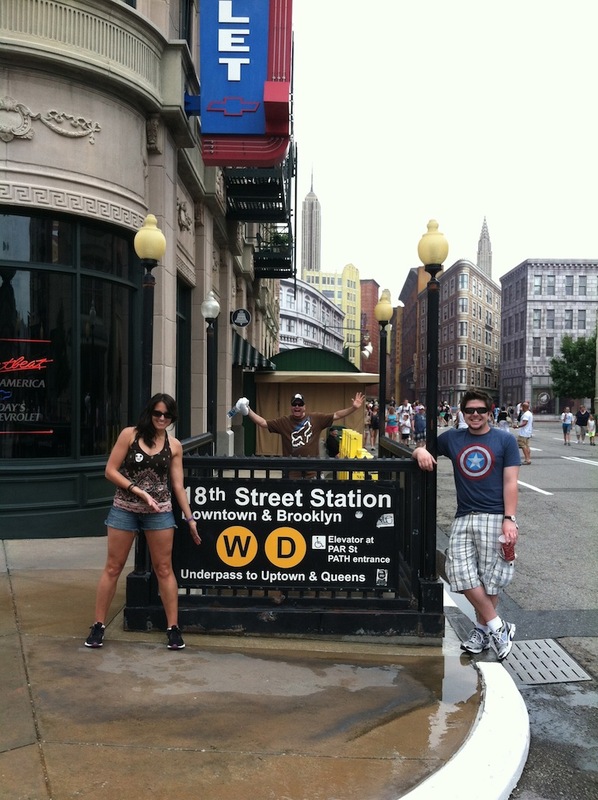 Photobombed during our trip to “New York.” That subway sign is so wrong, it’s right. 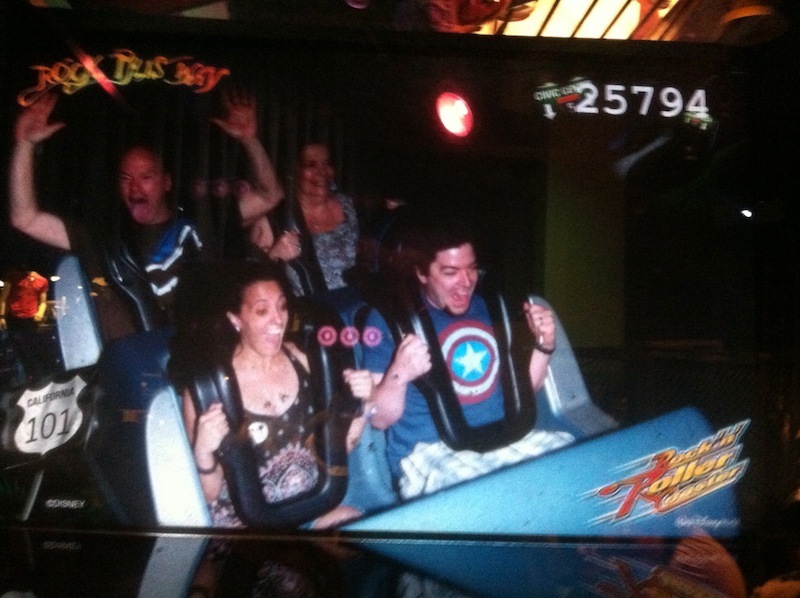 Fun times on the Rock ‘n’ Roller Coaster. Oh, hey Nathan. What’s up? 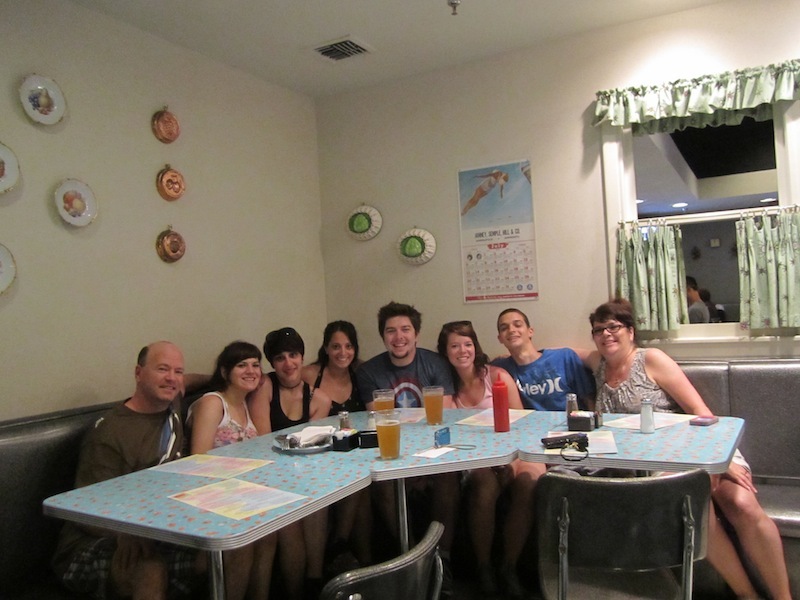 Family dinner at the 50’s Prime Time Cafe. 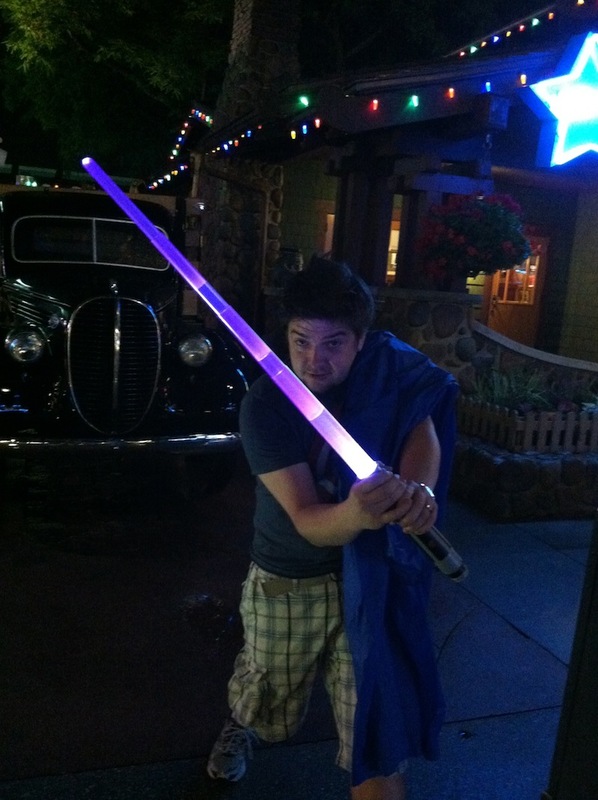 Doing my best Britney-meets-Indiana-Jones impression. Love that hat. Jay got a new toy at the end of the day. 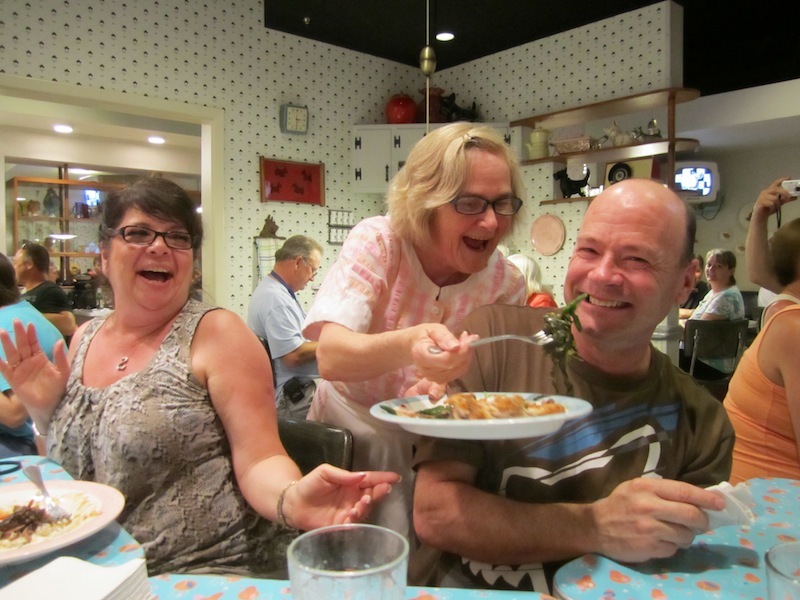 This entry was posted in Family, Good times and tagged 50's Prime Time Cafe, Aerosmith ride, Disney's Hollywood Studios, Rock 'n' Roller Coaster, Tower of Terror, Walt Disney, Walt Disney World. Bookmark the permalink.